Alongside the Mi Band 3 and Mi Air Purifier 2S in India, Xiaomi has today added three new Mi TV variants to its existing lineup. 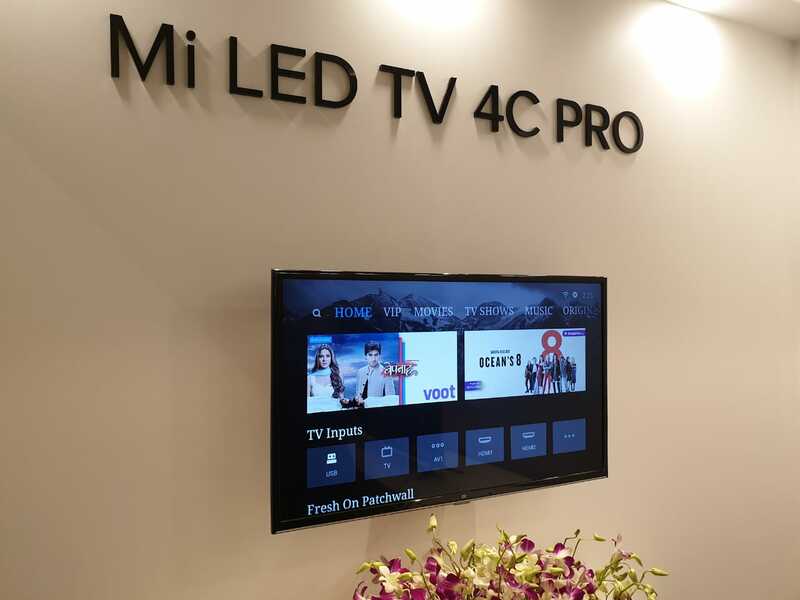 The Chinese giant has launched the 32-inch Mi TV 4C Pro, 49-inch Mi TV 4A Pro, and 55-inch Mi TV 4 Pro, priced starting at Rs. 14,999. First and foremost, let’s get the pricing of each of the new Mi TV variants out of the way. Xiaomi has yet again priced its smart TVs quite reasonably, where the 32-inch Mi TV 4C Pro variant will be sold for Rs. 14,999. On the other hand, the 49-inch Mi TV 4A Pro has been priced at Rs. 29,999 and 55-inch Mi TV 4 Pro will retail at Rs. 49,999. While the latter will go on sale on 10th October via Mi.com and Flipkart at 12:00 pm, the other two variants will become available on 9th October at 9:00 pm via Mi.com and Amazon India. 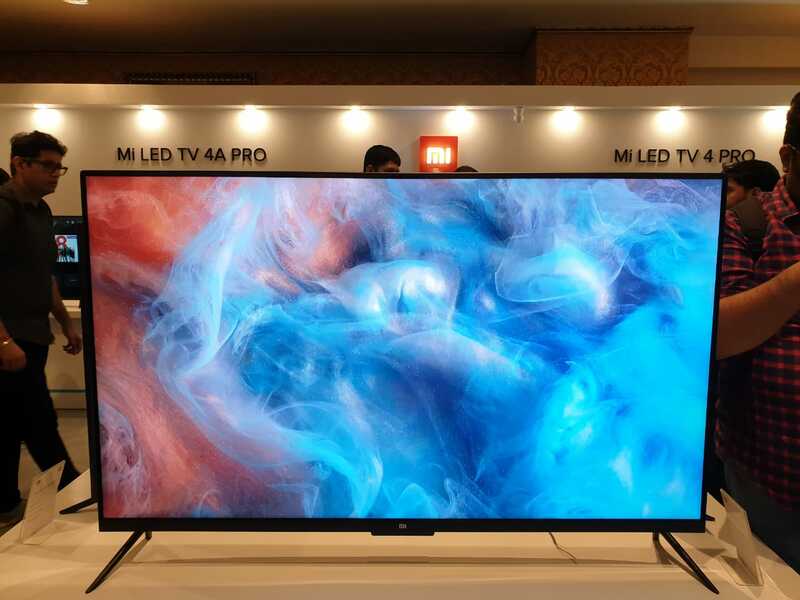 Xiaomi has upgraded its existing 55-inch Mi TV 4 (with 4K HDR support), added a bigger 49-inch Full-HD variant to the Mi TV 4A lineup, and introduced a new 32-inch Mi TV 4C – which is HD Ready. 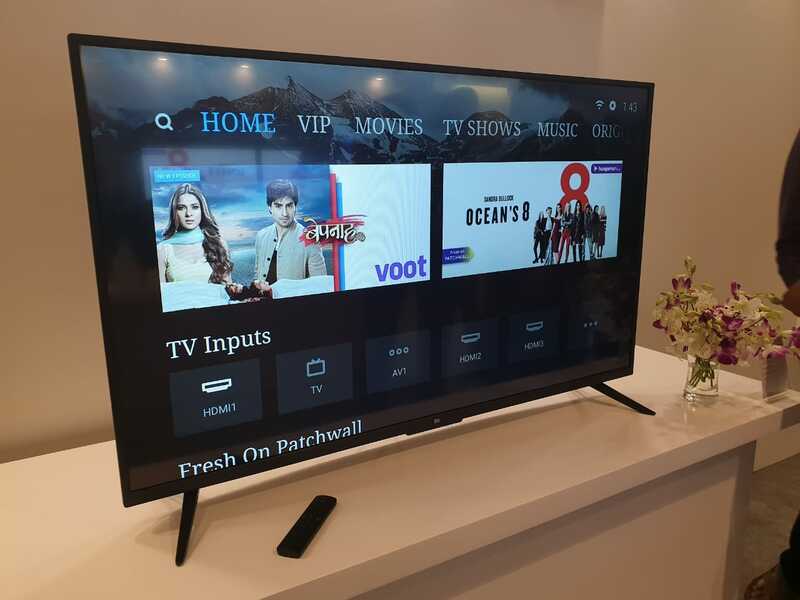 This time around, the Chinese giant has taken long-standing user feedback into account and the new Mi TV ‘Pro’ models are now powered by Android TV with Xiaomi’s own Patchwall UI on top. You can, however, switch to the cleaner stock Android TV experience with a touch of a button. Thanks to Android TV, the new Mi TV models bring along Google Play Store, built-in Chromecast support, and other Google apps. Another major benefit of using Android TV is that the new Mi TV devices now come with voice support. You can now press the microphone icon on the bundled ‘Mi Remote’ that comes with the Mi TVs to access Google Voice Search and search for almost anything across the content available on the TV. The upgraded Patchwall experience will debut with the new Pro variants, but Xiaomi will eventually roll it out to existing models, starting with the 32-inch and 43-inch Mi TV 4A, over the coming months. You will also see Amazon Prime Video roll out to these TVs in coming months as well. All of the aforementioned Mi TVs are powered by the same internals, which means you’ll see an AmLogic 64-bit quad-core chipset with 7th-gen imaging technology, and Mali-450 graphics on board. The new Mi TVs bring along a ton of connectivity options, including three HDMI ports, 2 USB port, and an S/PDIF port, along with Bluetooth 4.2, Wi-Fi, and Ethernet. 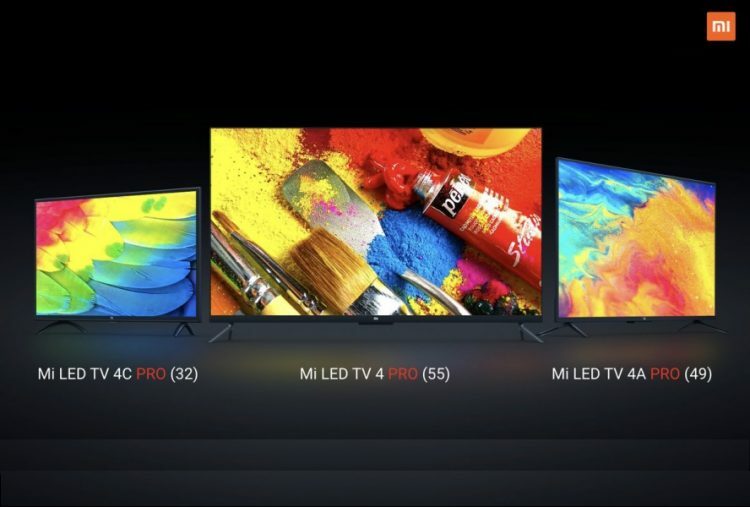 So, the new Mi TV Pro models are a significant upgrade over the current-gen Mi TVs and that’s mainly due to Android TV. Do you think the same? Let us know in the comments below.